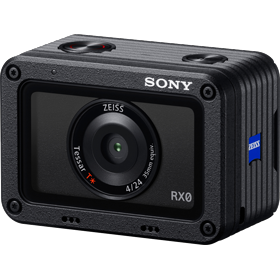 Bajaj Finserv has partnered with Sony to offer the latest digital cameras and DSLR cameras on easy EMIs. Shop on the Bajaj Finserv EMI Network at any of the 60,000+ stores across 1,300+ cities and get the latest Sony products on EMI. 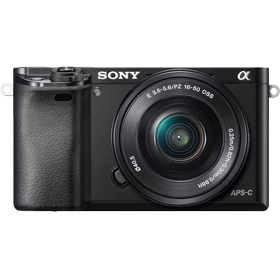 Click here to know more about Sony cameras. Tenacious AF tracking Stays on moving subjects for as long as you like Simply touch the LCD screen to focus on the chosen subject. 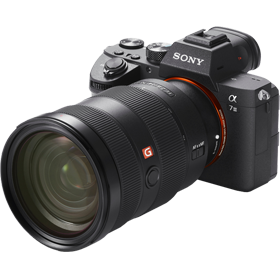 How can I buy Sony DSLR cameras on EMI? 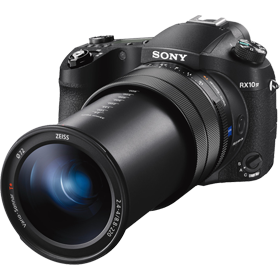 Get the best Sony DSLR cameras on EMI with the Bajaj Finserv EMI Network. 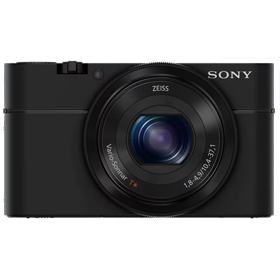 Just avail a loan equivalent to the price of your favourite Sony camera and divide it in EMIs without any extra cost. 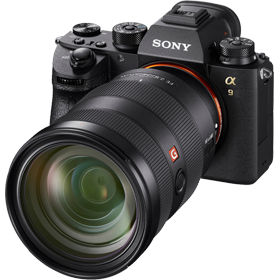 Where in India can I avail Sony DSLR cameras on EMI facility? 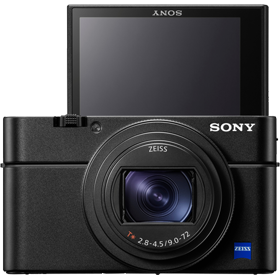 Get the best Sony camera prices and offers with the Bajaj Finserv EMI Network. Shop across 60,000+ stores in 1,300 cities. To find out our partners in your city, visit the store locator section. 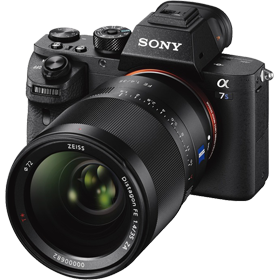 How can I avail a loan to buy Sony cameras on EMI? 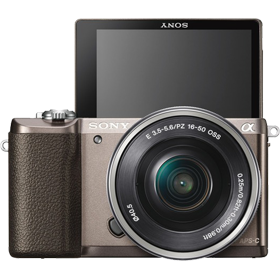 Once you decide on the Sony digital camera or DSLR that you wish to purchase, all you need to do is to walk into any of our partner stores, contact the in-store representative and avail this loan. If you already have an EMI Network Card, you only need to swipe it at the billing counter to avail the loan. 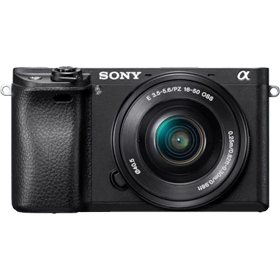 Click here and check the best EMI offers on Sony DSLR cameras. 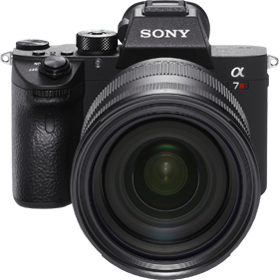 What is the interest payable on the Sony DSLR cameras on the EMI Network? 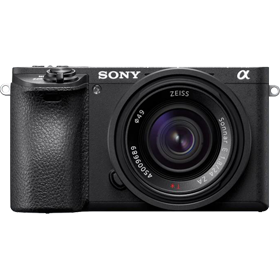 Get the best Sony cameras on easy EMIs without any extra cost. 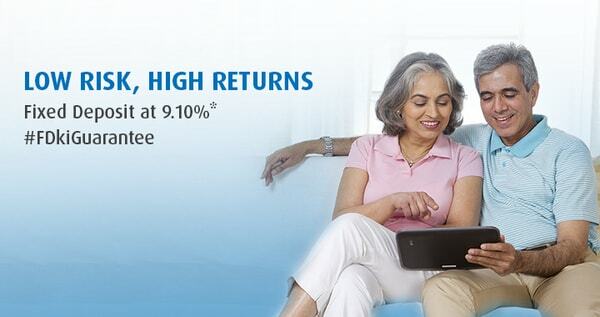 Your purchase amount is divided into monthly installments at no additional cost.